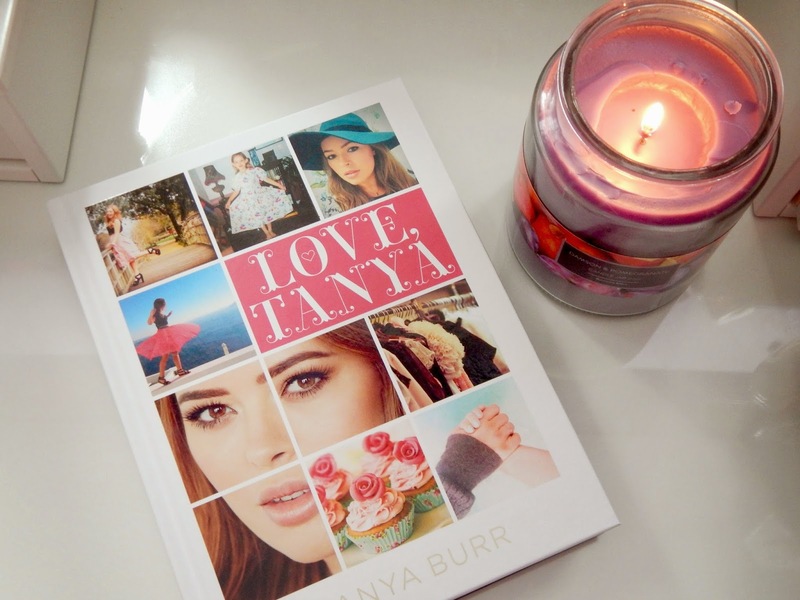 I know book reviews are not a common occurrence around there parts, however after spontaneously managing to pick up Tanya Burr's book in Waterstones a good few days before the release date, I really think that it is something that will fit in with the ethos of my blog. If you haven't heard of Tanya Burr, she is a UK beauty vlogger and blogger who has built up a successful career in the industry over the last few years. It's a long way coming from working on a makeup counter to releasing your own cosmetics line (Tanya Burr Cosmetics) and definitely a journey to be admired. 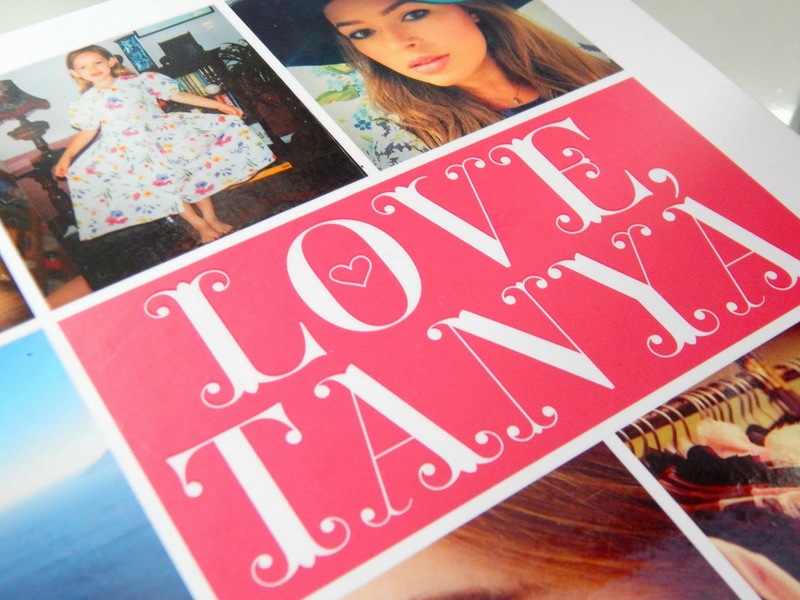 Although Tanya's book encompasses exactly what you'd expect, chapters on beauty, fashion and her YouTube career, it is the additional chapters that wowed me. Tanya talks a lot about her own personal issues with confidence and happiness, in particular her anxiety, which is definitely something that I can relate to myself at this part in my life, and that many others can too. The way she talks about her anxiety is very real, and makes it very clear that it is not something that you can just overcome in a day but that it can be helped. She writes about her own personal, relatable experiences and offers simple advice that she uses herself. Another chapter I'm particularly fond of is the recipes, I love how she has included some from her childhood that have meaning. As a whole the book has a very uplifting spirit, and really makes you look at your life a lot more positively. Not to be overshadowed, the beauty and fashion advice she offers in this book is very useful and not too hard to digest. She doesn't pretend to be perfect, she admits that sometimes she forgets to take her makeup off before she goes to bed and sometimes she slacks with her skincare routine.. but we all do! The official release date of Love, Tanya is the 29th January, and you can pre-order it on amazon. I have done blog post on this also. Its fab book. Thanks for this review. I love reading and I will definitely check it out! Wow you're so lucky to get it early! I am so excited to get her book! I cannot wait to get my hands on this book! I absolutely adore that quote as well! Lovely post :) I can't wait to get my own copy!